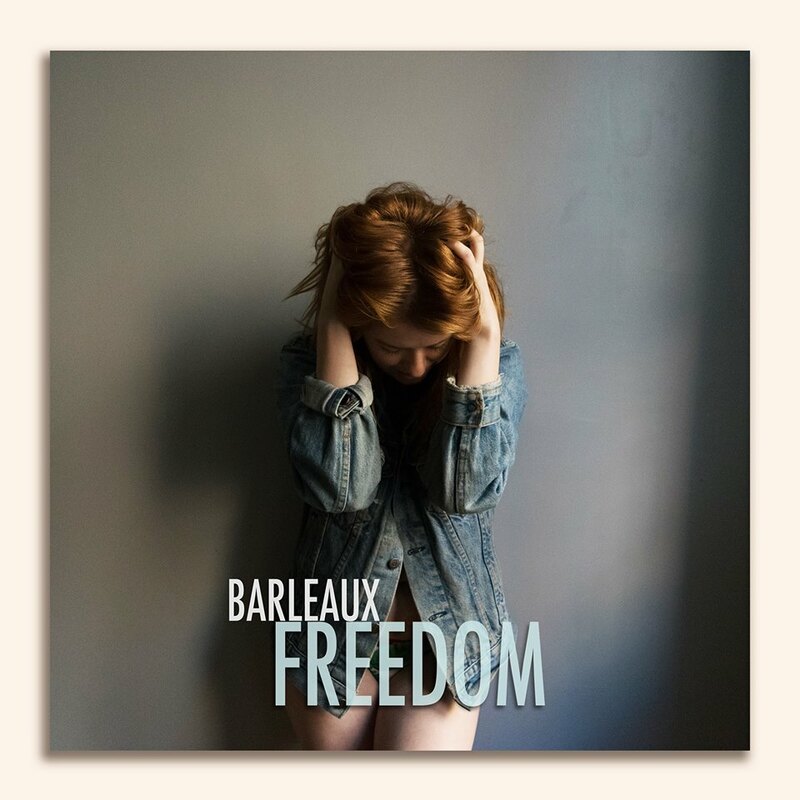 Barleaux's "Freedom" is a crystalized dancing party, dripping in a satisfying sheen, entrancing you in a message of self-reliance and hope. The single is from a Freedom EP due out next year, and grabs you in with her silky soprano and bubbling backing beats. It's a most perfect slice of pop, a heavenly dose of the freedom we all seek to find in our daily lives.